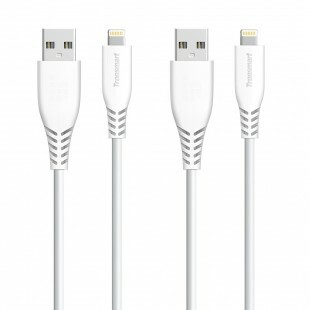 Supports maximum output up to 3A for charging with data rate transfer speed up to 480Mbps. 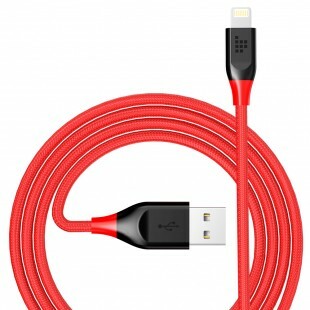 Sturdy double nylon braided design ensures it more elegant and durable. Withstands 50,000 bends, 50 times stronger than other conventional cables. 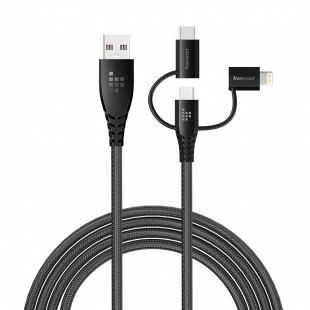 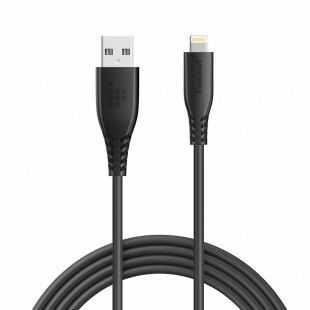 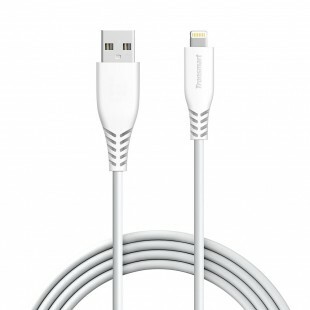 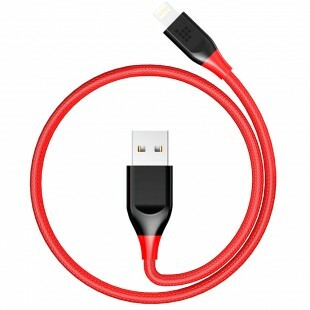 Connects your iPhone, iPad, or iPod with Lightning connector to your USB-C or Thunderbolt 3 (USB-C) enabled MacBook or iPad Pro for syncing and charging.